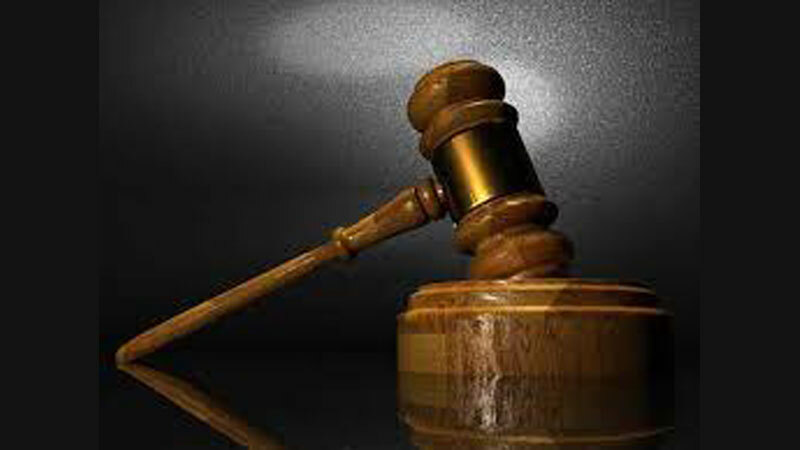 Driver of the Defender vehicle, Navindu Umesh Ratnayake, who was arrested over the hit and run accident that killed Borella Traffic OIC, IP Sarathchandra, was further remanded till April 01 by the Colombo Additional Magistrate Shalani Perera. Bambalapitiya police officials informed the court that they are seeking instructions from the Attorney General for further investigations. Police also stated that the suspect was produced for an identification parade today. On a previous occasion, Attorney-at-law Nalin Indratissa appearing on behalf of the rights of former MP Priyankara Jayarathne pleaded to release the second vehicle that followed the Defender, to its real owner. Considering the request made by the Attorney-at-law Indratissa, the Magistrate ordered Bambalapitiya Police to release the second vehicle to its real owner. Attorney-at-law Ajitha Pathirana appearing on behalf of the suspect pleaded to issue an order directing the police to obtain CCTV footages from HSBC bank and Romsy Gems shop in Bambalapitiya. Counsel Pathirana also pleaded his client be granted bail. The Magistrate ordered the police to obtain CCTV footages from HSBC bank and Romsy Gem shop. Meanwhile, Bambalapitiya police arrested had eight persons including a son of MP Mahindananda Aluthgamage and a female in connection with the hit-and-run accident. They are currently out of bail. They were accused for concealing evidence and sheltering a suspect. Four suspects are passengers in the Defender vehicle and the other three suspects are the driver and the passengers of the Prado vehicle that followed the Defender. The Police also seized the Defender vehicle. The Magistrate issued notices for the first seven suspects to appear before the court on next calling date and fixed further inquires for April 01.